Samsung is going to launch the highly anticipated Galaxy Note on November 2nd with a live webcast. 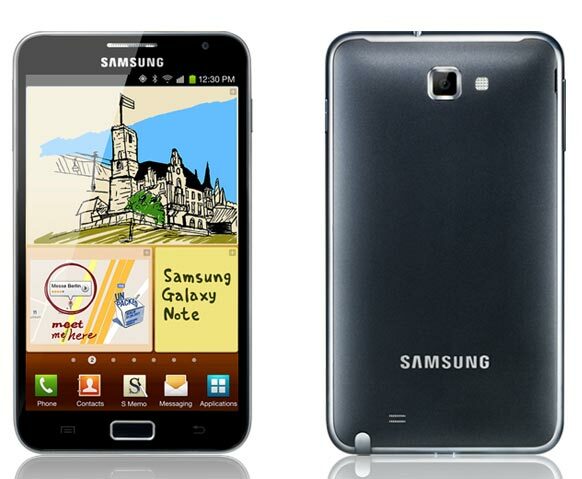 The galaxy note is the company’s first(possibly the worlds first) 5.29-inch phone which is powered by a 1.4GHz dual-core processor and runs Android 2.3. The smartphone has an 8 megapixel rear camera and 2 megapixel front camera. It has an internal memory of 16 GB, which is expandable up to 32 GB using a microSD card. With no pricing in the prospect we expect this device to be launched above the 35,000 price bracket, making a new segment of mobile smartphone in the Indian market. Expect a full featured iGyaan experience post launch.